If Jose manages to beat United it will be his 100th BPL victory with Chelsea, but he was not getting drawn into whether it comes against United or not. Chelsea completed the signing of the Serbian in midweek and he trained with Chelsea as well. Jose believes the timing of the signing is perfect. Jose has confirmed that KDB is going to leave Chelsea soon. The deal is not done yet but it’s close. Meanwhile Ryan Bertrand has also been sent on a season long loan to Aston Villa with the intention of getting him more game time not available to him at Chelsea at the moment. Robin Van Persie and Wayne Rooney are ruled out by Manager David Moyes ahead of the clash. But Jose had some words of encouragement for the United manager. Jose had injury updates on the squad as well, Lampard trained during the week but Ivanovic didn’t have even a single training session according to Jose. Mourinho has confirmed that Matic won’t be starting against United. 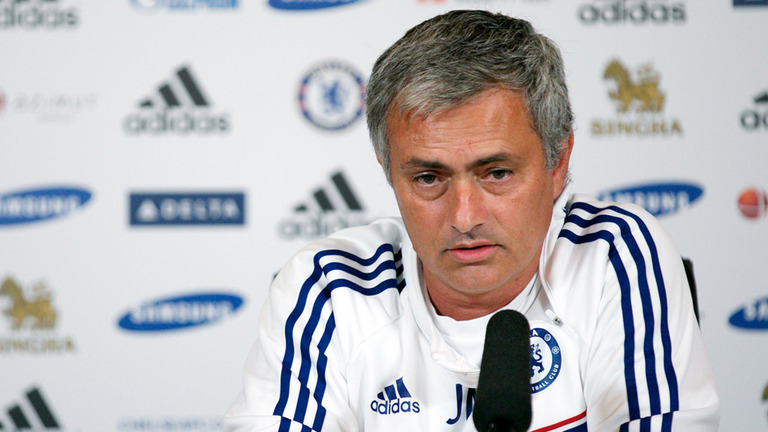 Jose interested in signing Diego Costa?